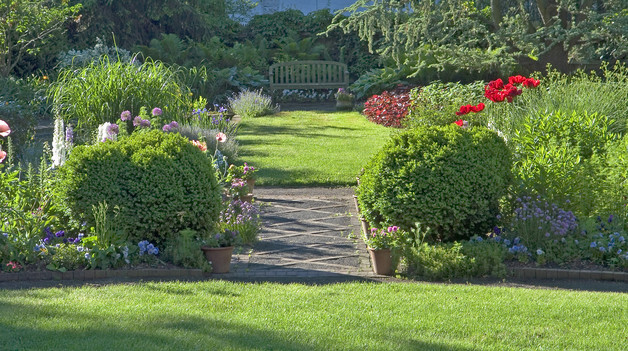 on Saturday, June 15th at 4:00 p.m.
at a private garden in Doylestown, Pennsylvania. 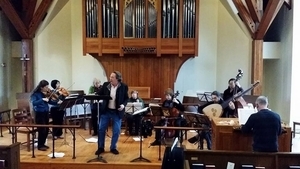 featuring music by Henry Purcell & Co.
Eve Miller, Julie Brye, and Jane McKinley. A buffet dinner will follow. appetizer, or dessert to share. We will provide entrées and drinks. musicians talk about what they do?